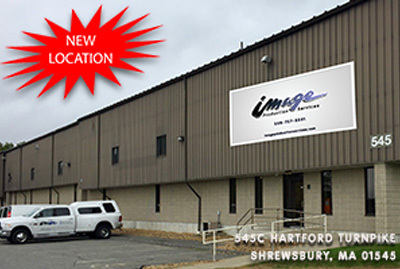 Image Productions Services is proud to announce the opening of their new branch office at 545C Hartford Turnpike, Shrewsbury Massachusetts. We are excited to continue to provide great technical services to our valued customers. Image Productions Services provides a full range of technical services including staging, audio, lighting and video services. With over 20 years experience Image Productions Services has grown to be the premier events service company in central Massachusetts. Please contact us for more information.